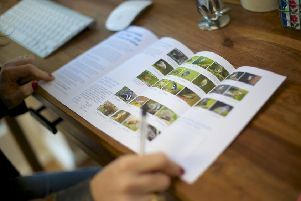 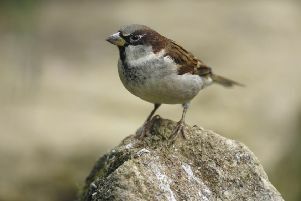 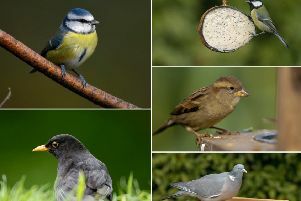 The tiny house sparrow was recently named as the most frequently seen bird in Sussex after the RSPB conducted its Big Bird Watch earlier this year. 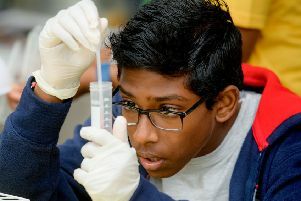 Grab your goggles, slip on a lab coat and get stuck into the Kew Science Festival at Wakehurst. 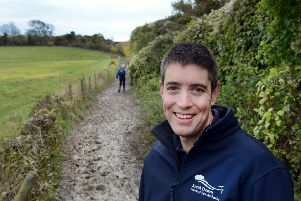 A campaign to fix one of Britain’s most treasured walking trails has hit it’s fundraising target through community support. 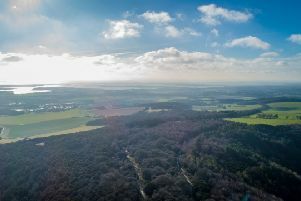 Fishbourne Neighbourhood Plan Review Group has spoken of its concerns for the village and the wider Chichester Harbour area. 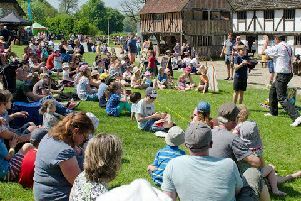 A museum based in Singleton has revealed it’s first big weekend event for 2019 and it is time to get eco friendly. 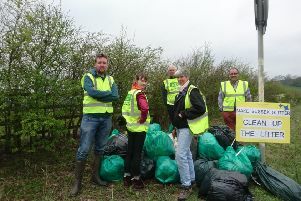 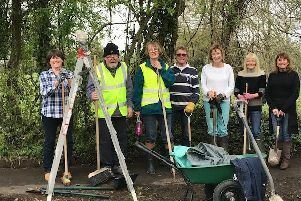 Members of the community have been on a tidy up mission to clear the overgrown footpaths and pavements of West Ashling. 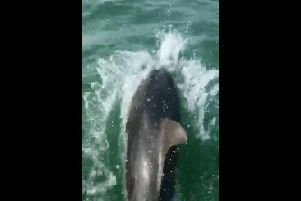 At least four dolphins have been filmed jumping out the water ahead of a fishing boat off the coast of Selsey. 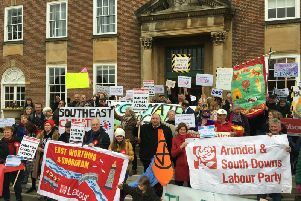 Protesters calling for the county council to announce a climate emergency marched to county hall this morning (Friday 5). 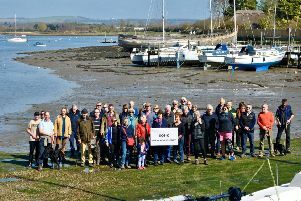 Many people from across the district have shown support for the Observer’s new Don’t Destroy Chichester Harbour campaign. 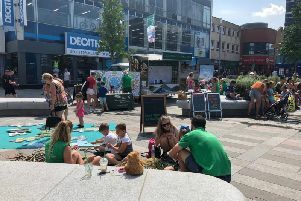 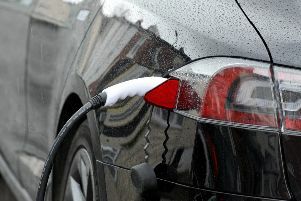 Climate change campaigners are getting ready to rally round for a demonstration in Chichester tomorrow (Friday). 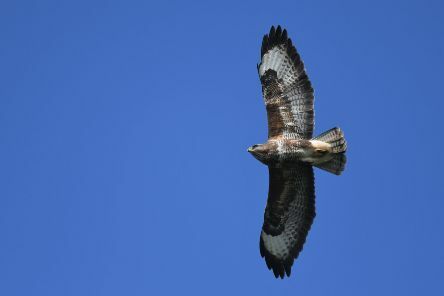 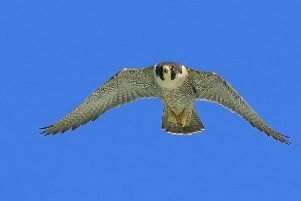 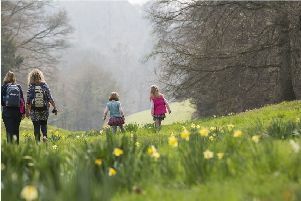 A free, family-friendly roadshow is touring our county over the Easter holidays to showcase everything that is special and unique about the South Downs National Park. 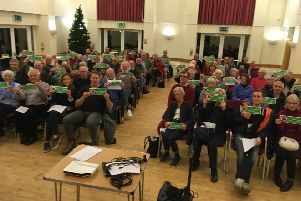 Residents who raised concerns about impending damage to Chichester Harbour from mass development say their views have been ignored. 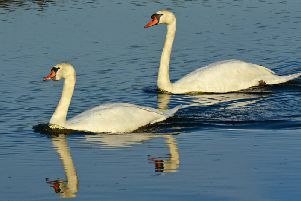 Concerns have been raised over the welfare of two swans in Selsey.